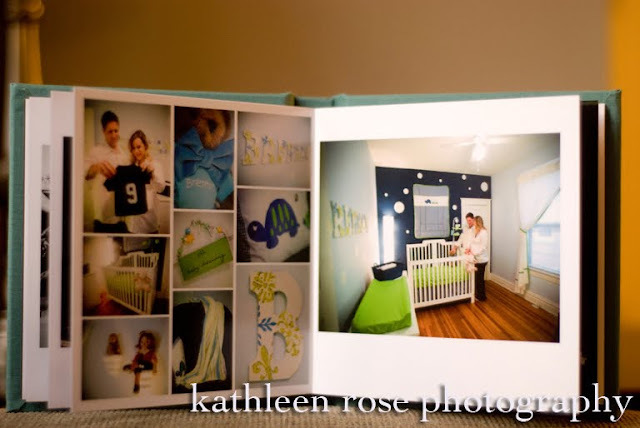 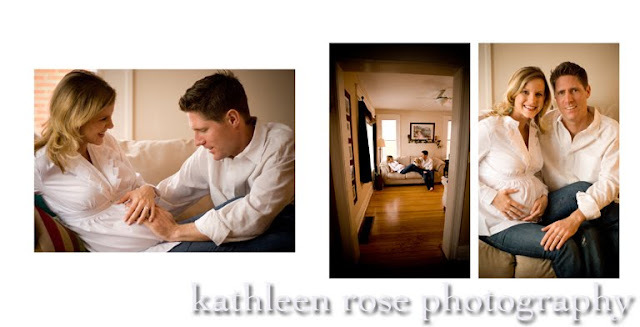 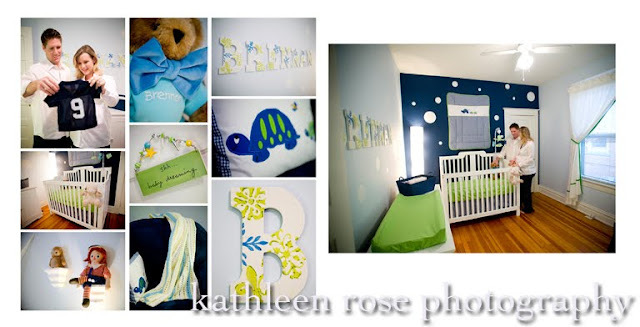 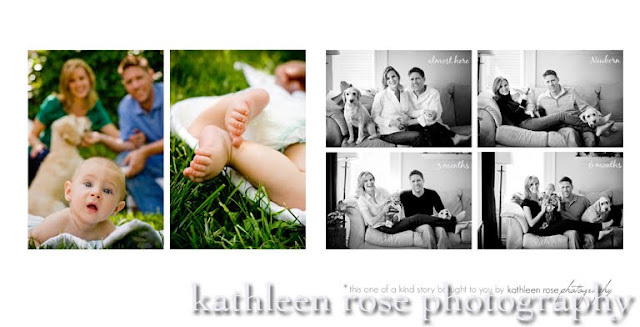 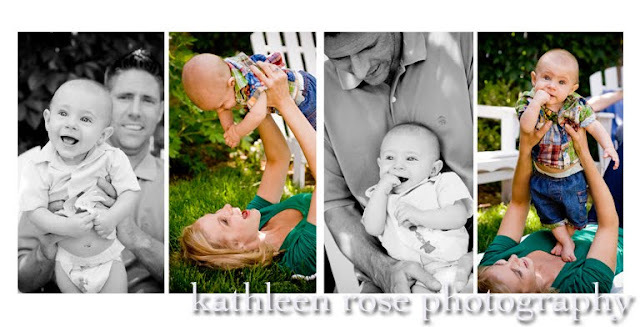 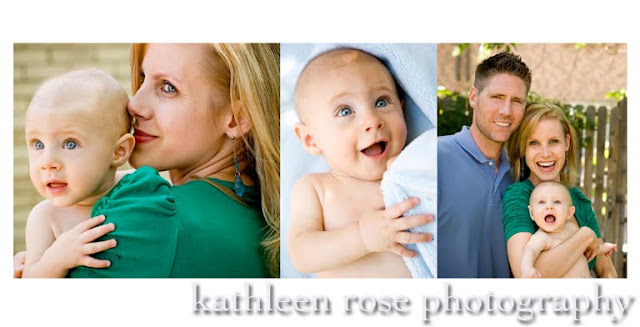 Kathleen Rose Photography Blog: Denver Family Photography | Baby book sample! 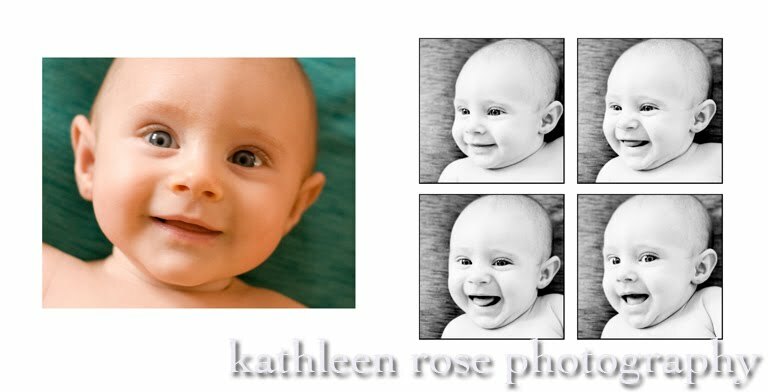 So I recently designed a sample baby album that I had to share on here! 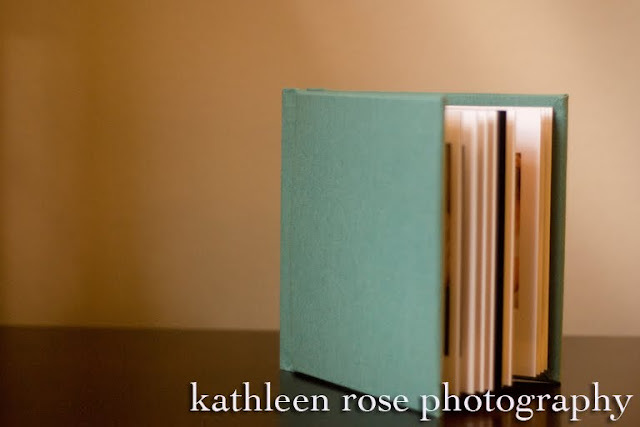 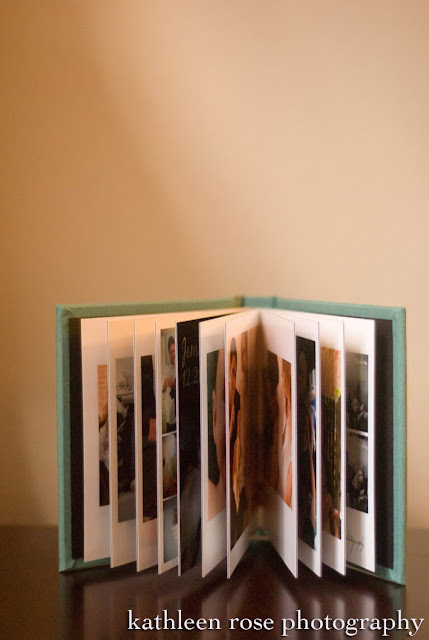 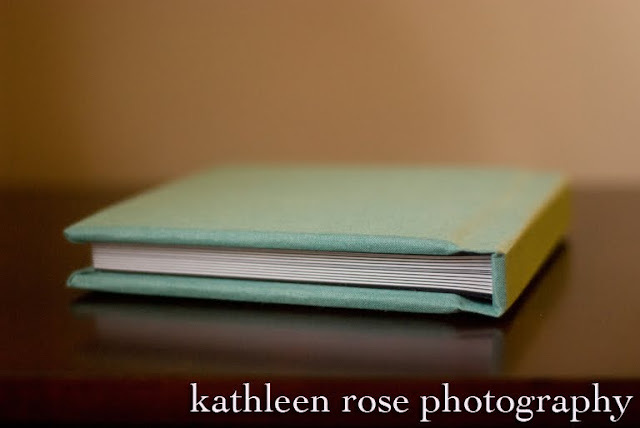 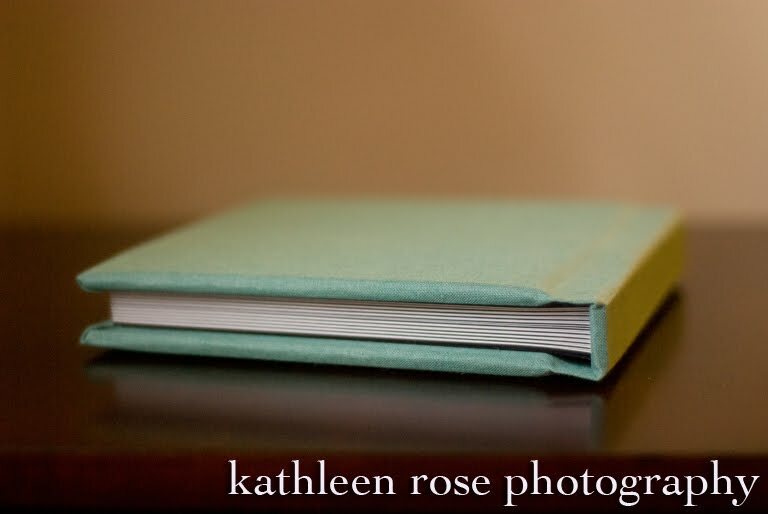 It is a gorgeously printed, 6x6", flush mount album with a linen cover in teal. I used images from Melissa, Jake and Brennan's Maternity, Newborn, 3 months and 6 months sessions. 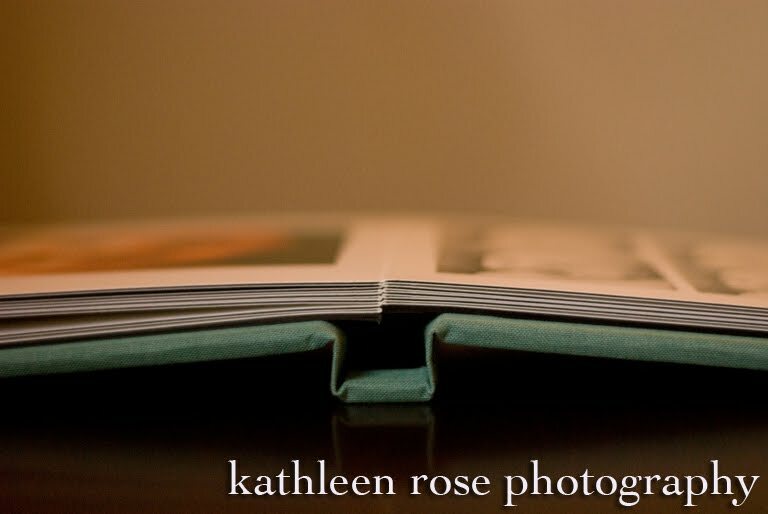 They are also available with a custom designed photo cover and a lovely array of fabrics and leathers. This is a wonderful way to tell the story of your family in one beautifully designed and bound book. 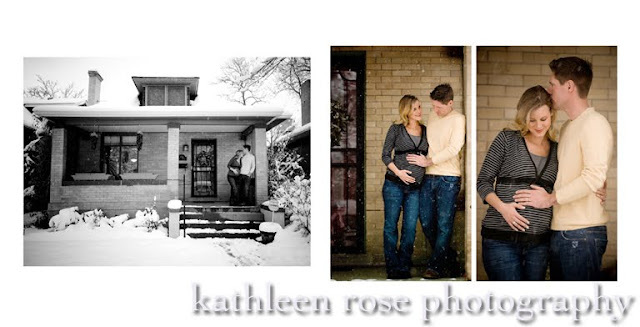 Please contact me if you would like me to create one for you! This last spread shows the same shot taken at each of our four sessions!